The Cratylus contains Plato's important, yet ambiguous discussion of language. By studying the reception of this text in antiquity, this book explores the various ideas on language and its relation to philosophy in the Platonic tradition. 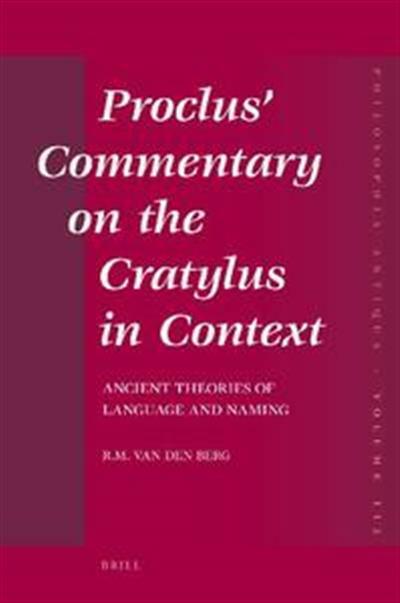 This discussion provides the backdrop for a detailed analysis of the commentary on the dialogue by Proclus.